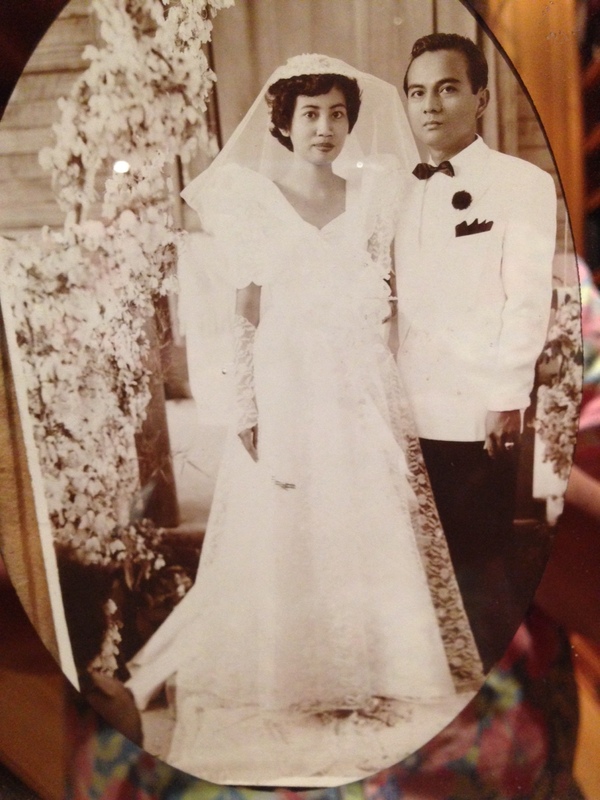 “My First Book,” Eileen R. Tabios’ appreciation of her Mom through a discussion of her first book is featured on Marsh Hawk Press’ “Chapter One Project,” April 2019. “My Daughter Eileen,” Beatriz Tilan Tabios’s memoir about Eileen R. Tabios’ beginnings as a writer at age five. Featured on Our Own Voice, January 2015, as well as in AGAINST MISANTHROPY: A Life in Poetry (BlazeVOX, 2015). “Mom Betty Addresses the Nature of Proportion,” Poetry Foundation, May 2017. The poem is also read and discussed at the Poetry Foundation’s “PoetryNow” series (Aug. 28, 2017).